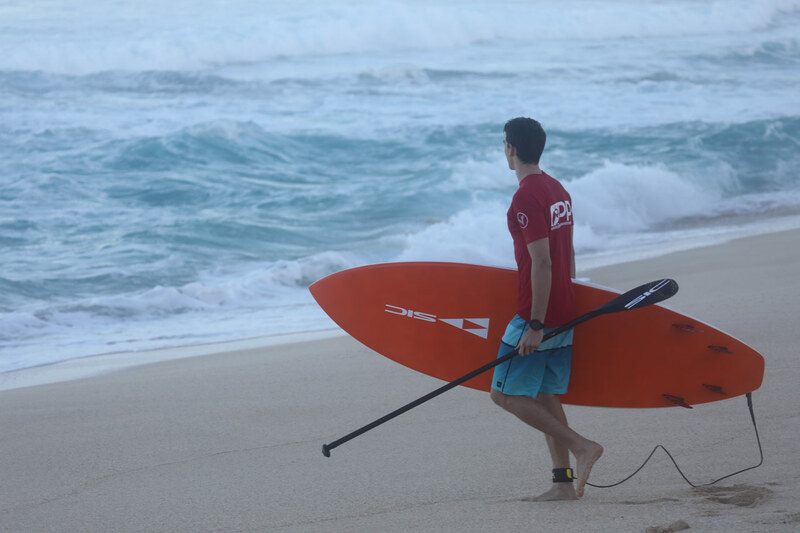 Kody Kerbox was born and raised on the island of Maui. 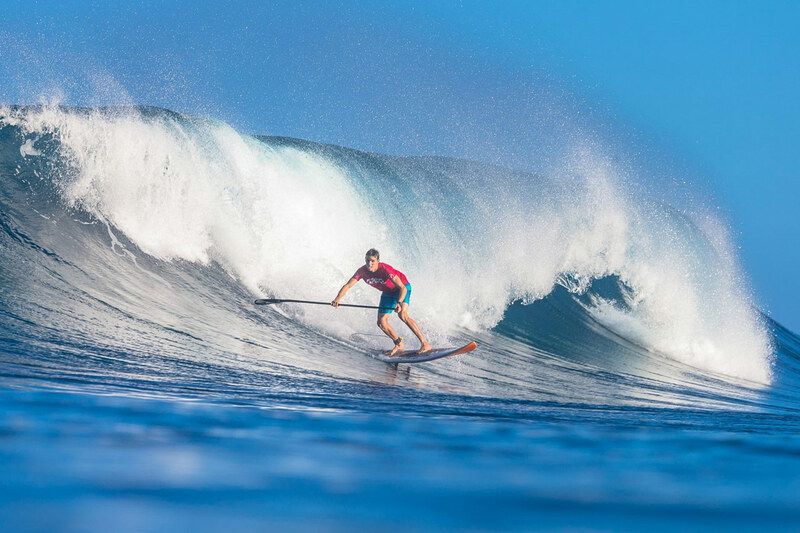 He grew up competing in every type of sport, but his passion for surfing and racing as a kid was perfectly suited for the new and exploding sport of Stand Up Paddling. 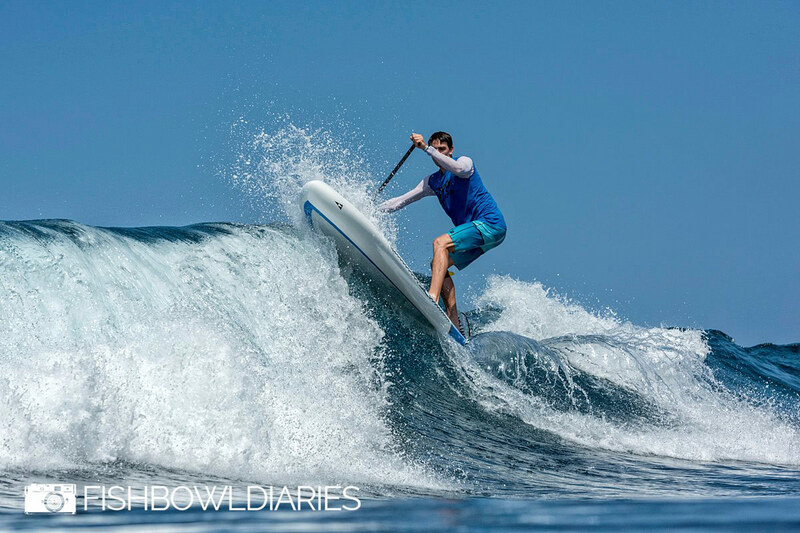 He competed professionally for 5 years in both SUP surfing and SUP racing and finished runner up in the world in 2013. After suffering from several injuries during his career he discovered a passion for understanding the human body and functional movement. Kody has began a new chapter by going back to school to work towards a degree in kinesiology with hopes to teaching the next generation how to move functionally for sports. 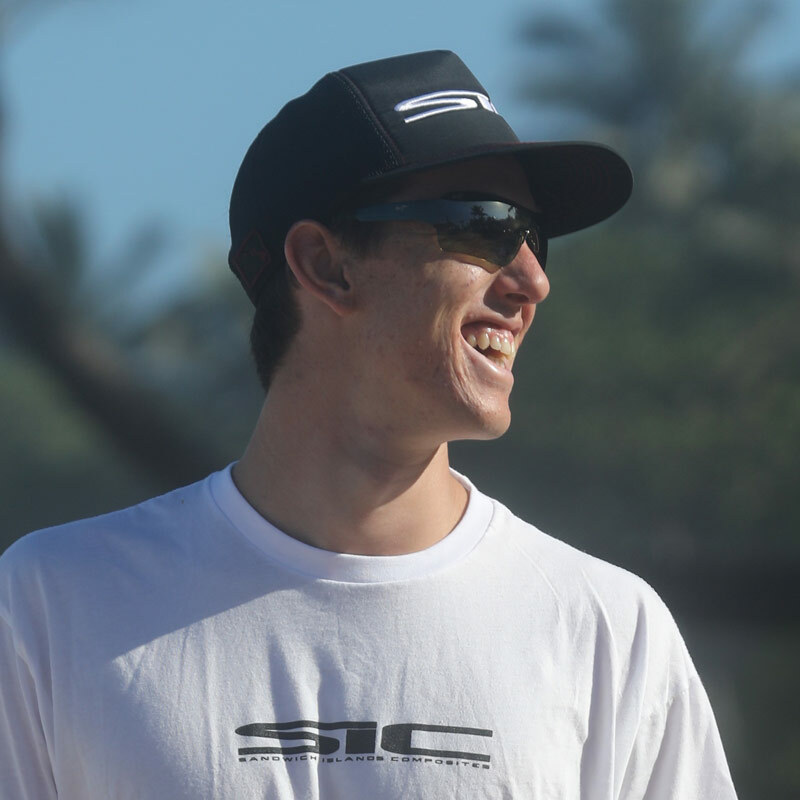 When he is not in class however, you can still find him competing in Hawaii and at several of the major international SUP races.